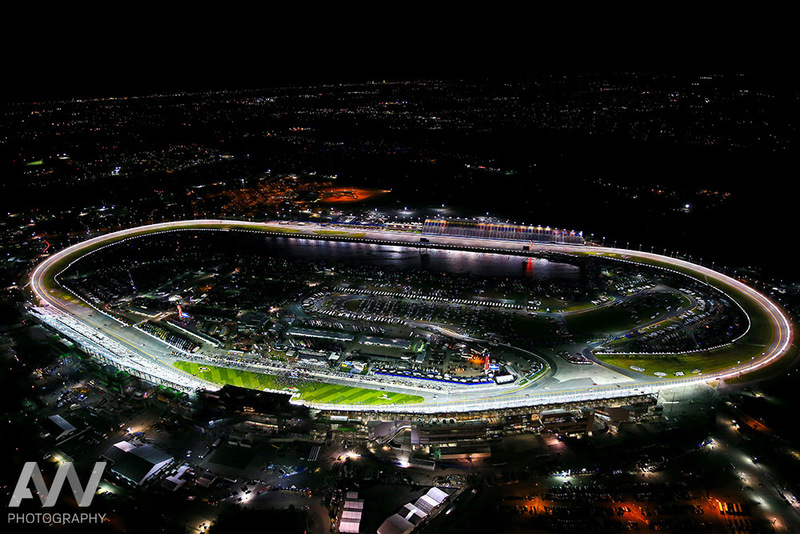 Daytona DMTD under the lights! October 25. Click to register. 2019 DMTD schedule. Registration is open for all events.